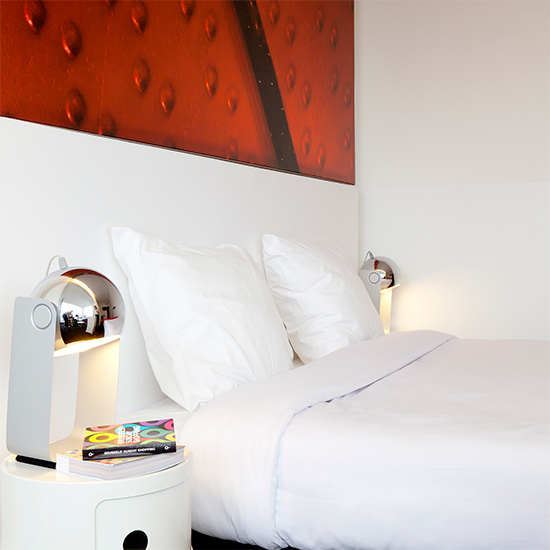 "Central location with great sightseeing, dining out and shopping. 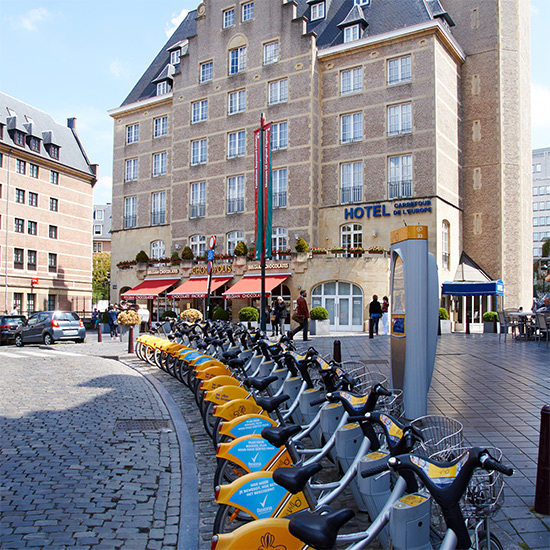 Pricey, inconvenient parking. 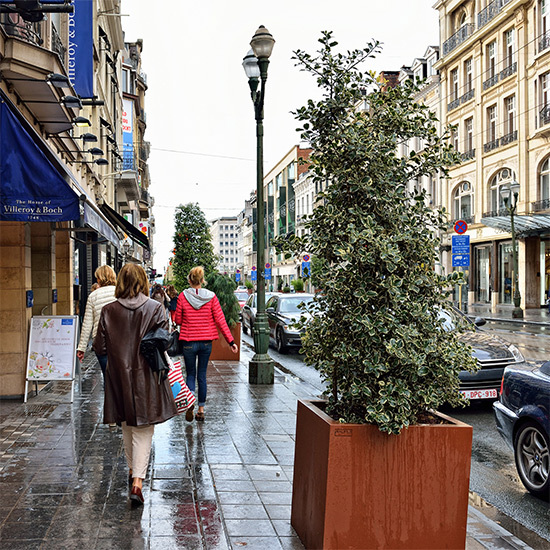 Reasonably accessible by car." 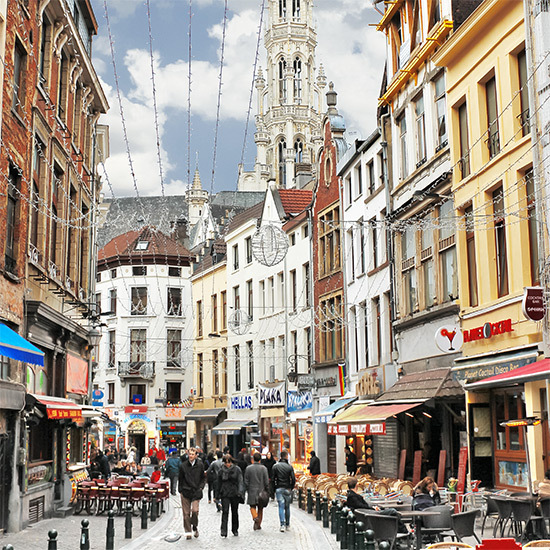 Languages spoken: Romanian, Portuguese, Dutch, Italian, French, Spanish, English, German. 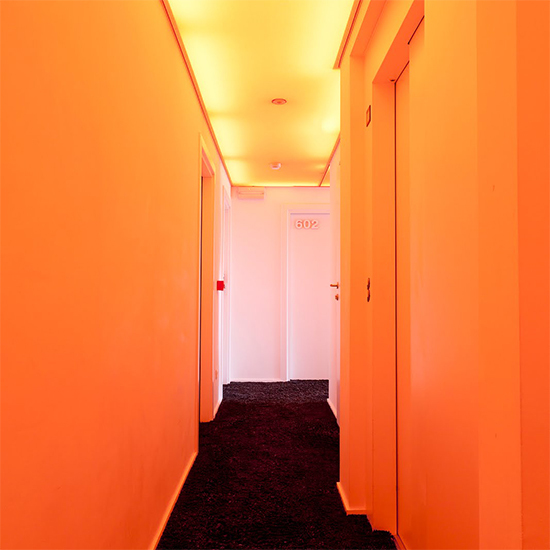 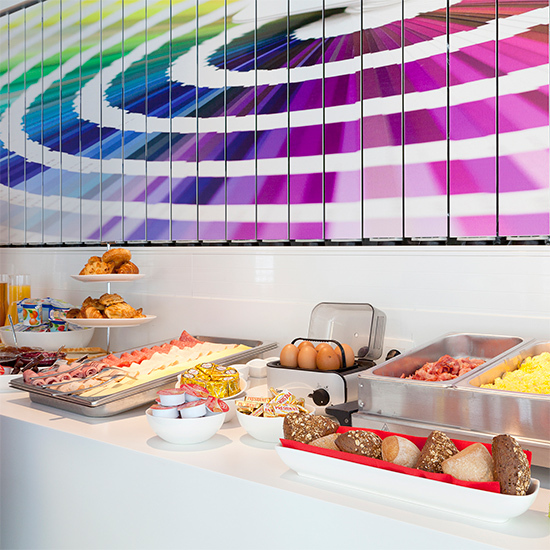 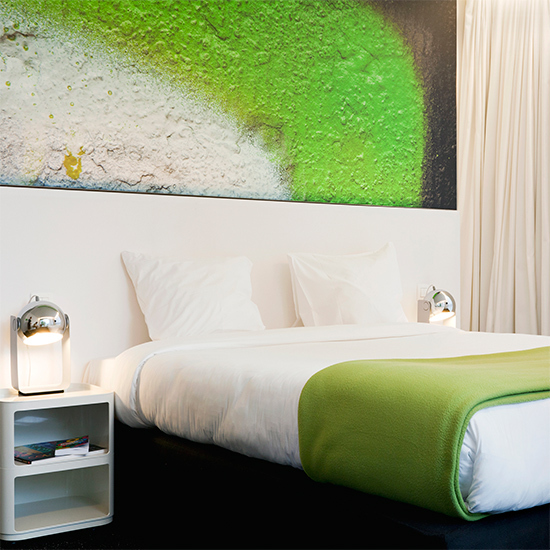 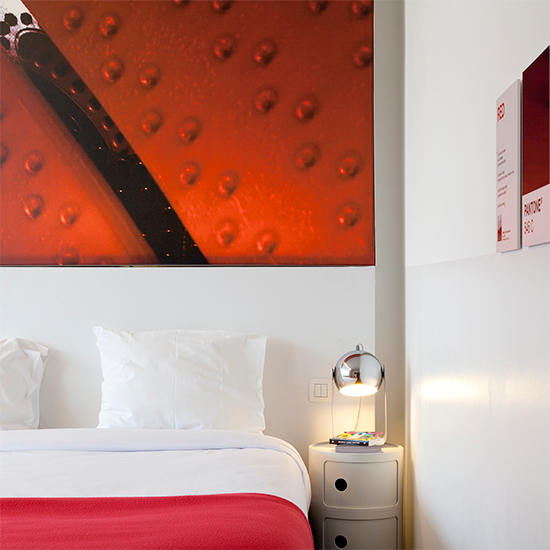 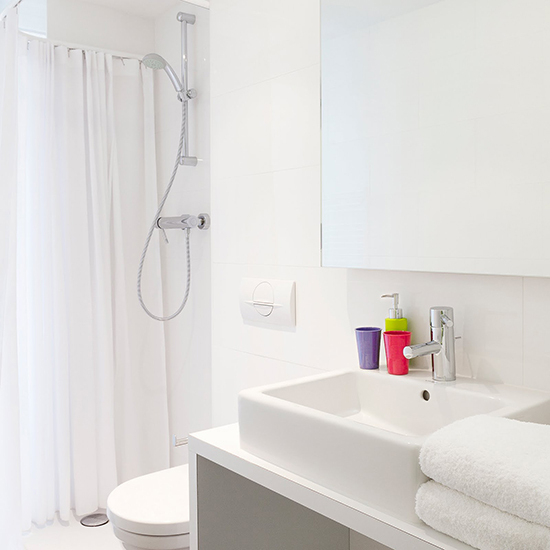 Quiet rooms with air-conditioning and free Wi-Fi hotspot is what you will find at this colourful boutique hotel in the trendy Saint Gilles quarter of Brussels. 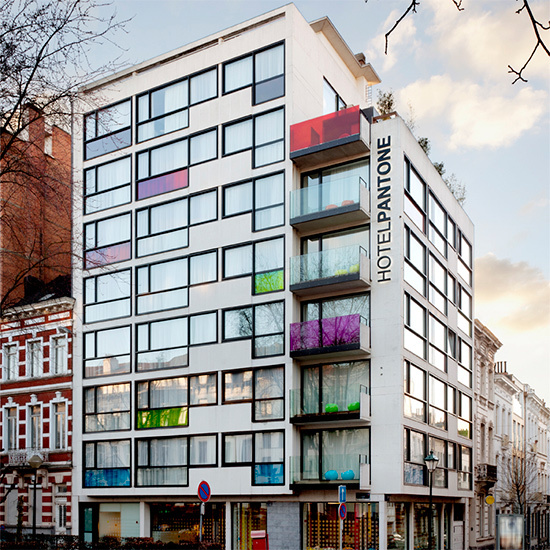 Pantone is a 5-minute walk from the fashionable Avenue Louise shopping area. 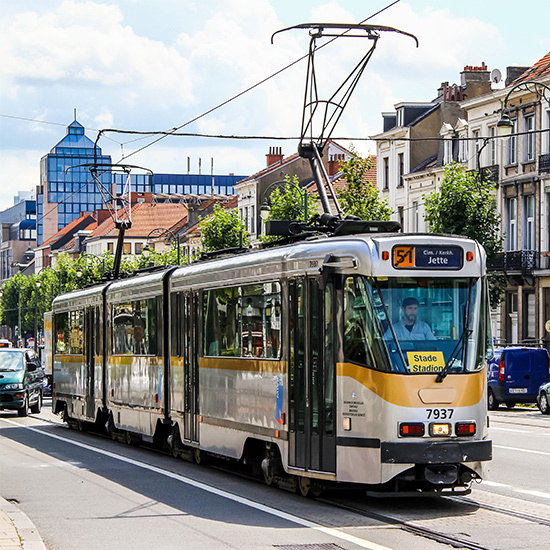 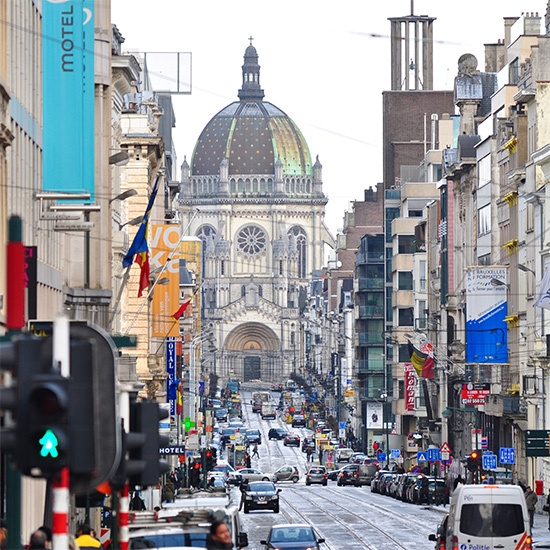 Brussels-South Railway Station, featuring the Eurostar Terminal, is only 3 metro stops away. 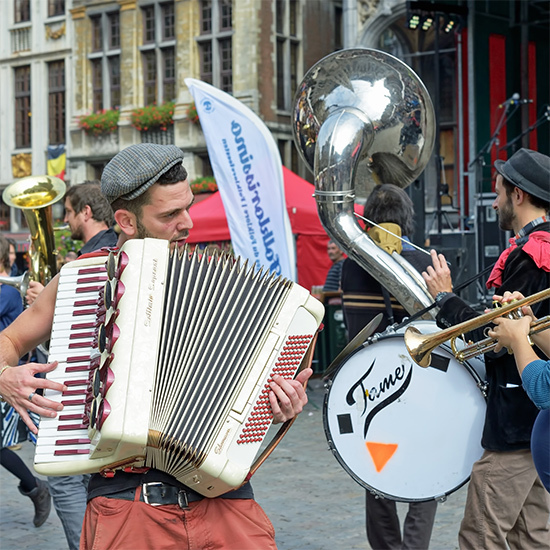 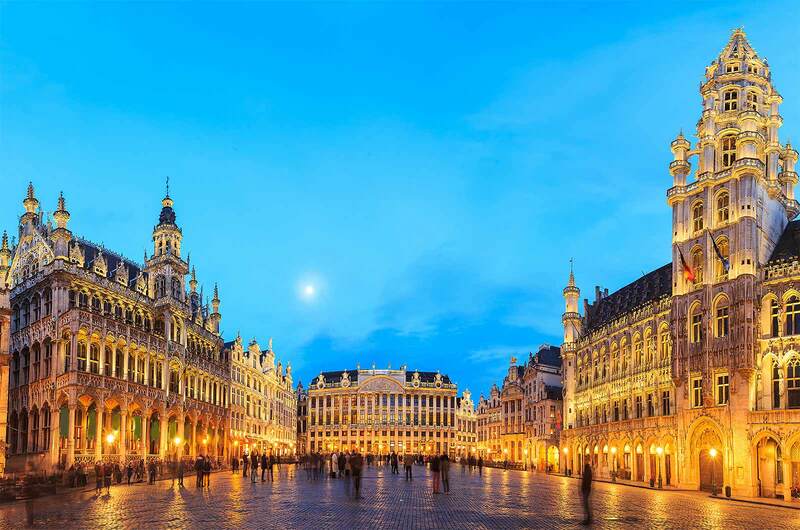 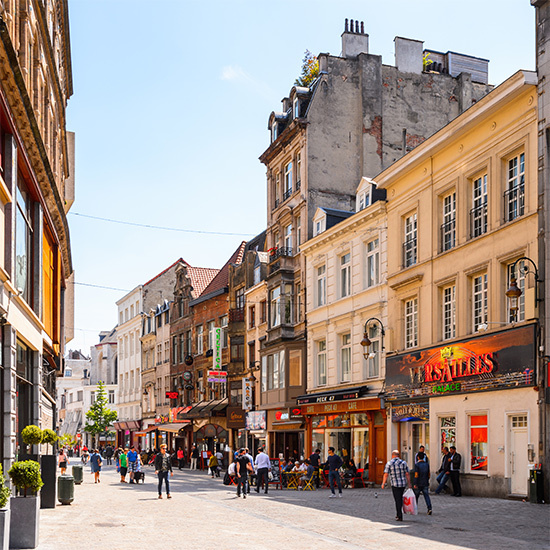 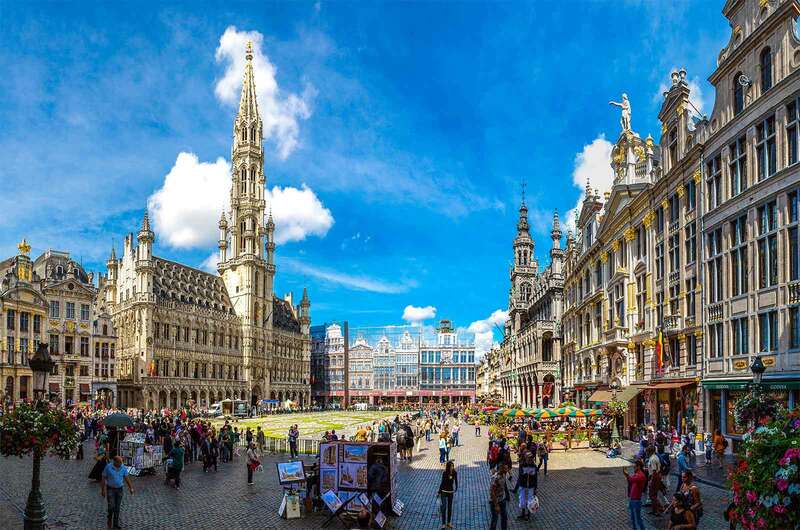 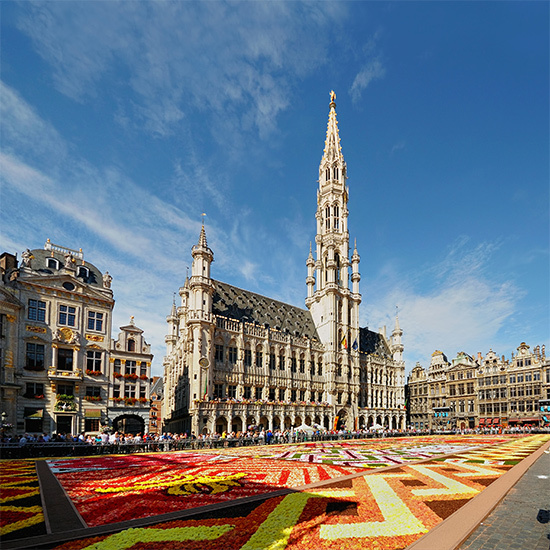 Here are some of must sees in Brussels such as “Grand Place”, “Manneken Pis”, “Avenue Louise”, “Toison d’Or” and “Chaussee de Waterloo”. 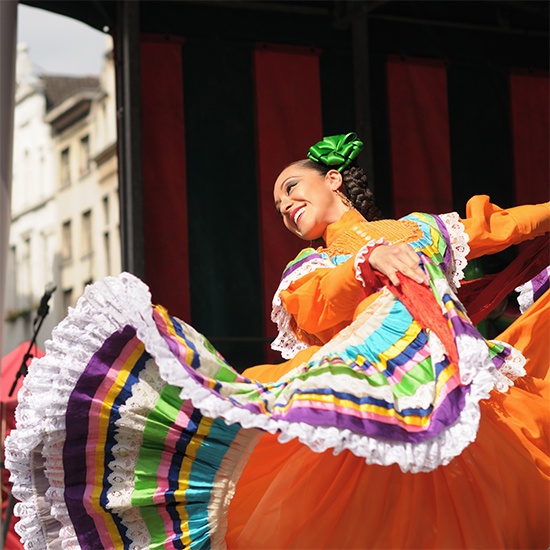 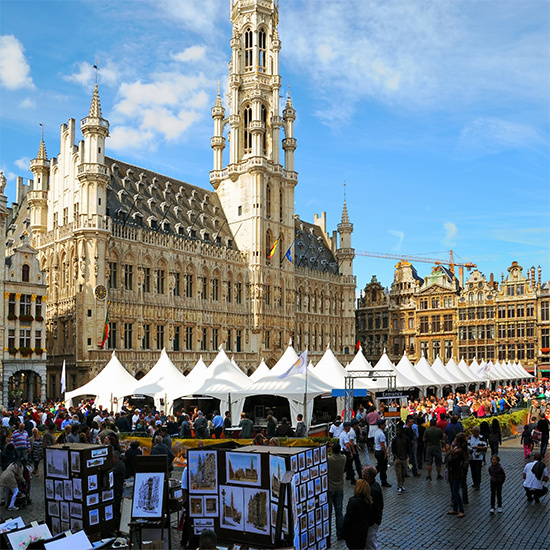 Brussels also offers a variety of things to do, and is known for its chocolate, restaurants, museums and architecture.